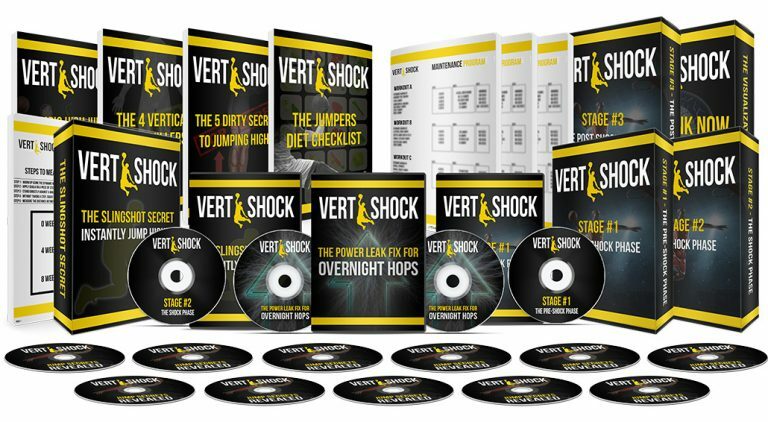 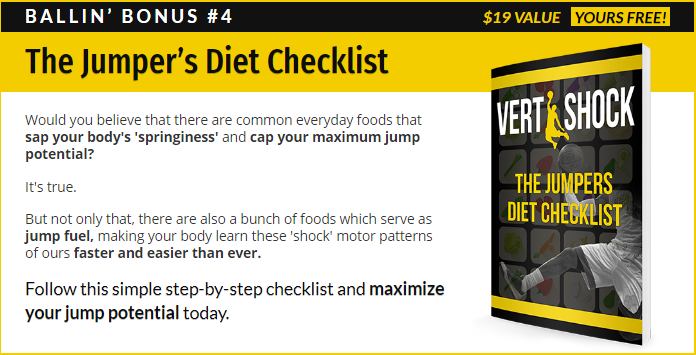 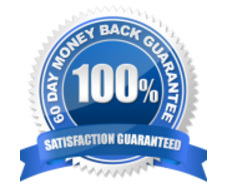 Vert Shock™ Folker System is backed with a 60 Day No Questions Asked Money Back Guarantee. 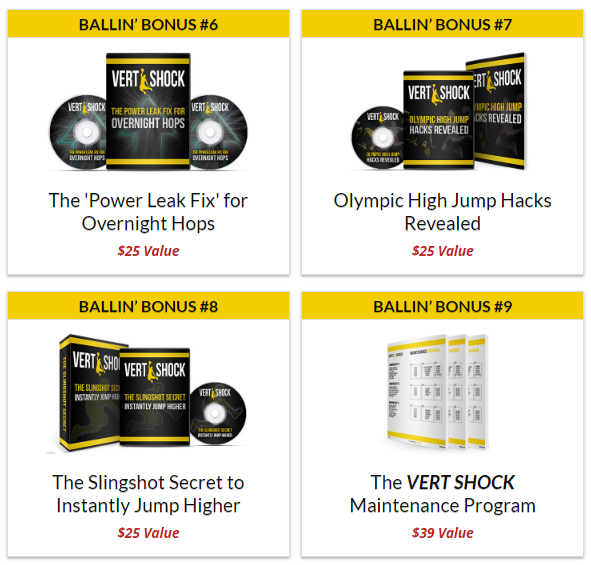 If within the first 60 days of receipt you are not satisfied with Vert Shock™ Folker System, you can request a refund by sending an email to the address given inside the product and we will immediately refund your entire purchase price, with no questions asked. 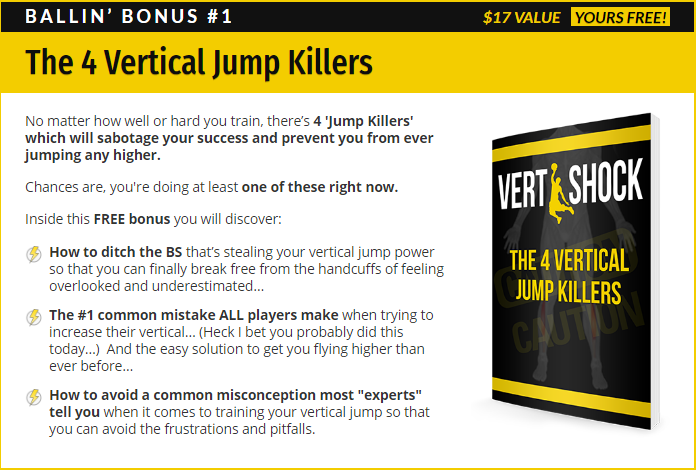 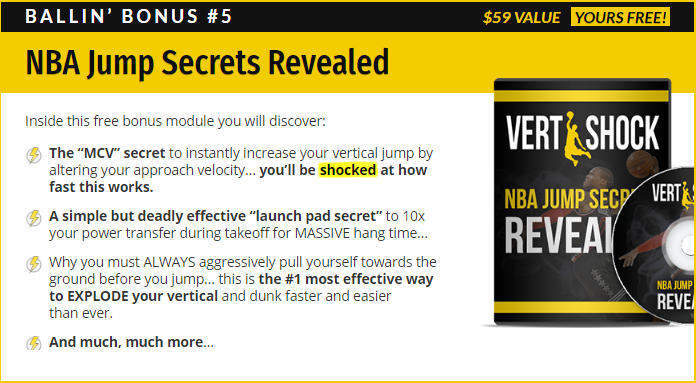 If you try VERT SHOCK today, Justin’s authorized me to give you access to this rare jump course…Inside he reveals ALL of his top secrets to throwing down massive, contest winning dunks.